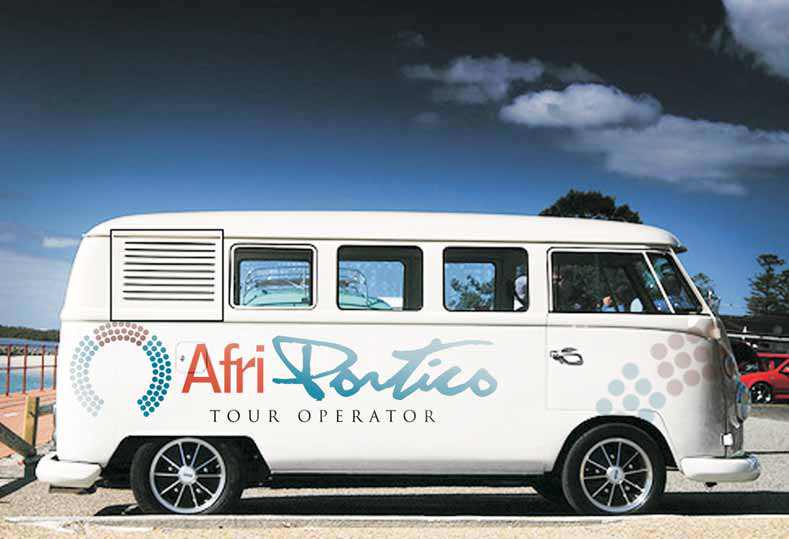 Afriportico is a world-class tourism development service/product created to reach and serve the continental and global tourism market. It was conceptualized and created as a tourism portal aimed at providing a one- stop-shop solution for tourists coming into SA and specifically KZN in the build up to the 2010 Soccer World Cup. The portal listed all the top-end black owned tourism establishments and related operators in KZN, the idea was to unify their sales and marketing efforts for maximum reach and penetration of targeted markets and potential World Cup visitors. Derived from the words, ‘African’ and ‘Portico’ (which means door/access/entrance) the idea serves the purpose of providing an alternative, single and reliable point of entry and access into the provincial and eventually national emergent tourism operator and service provider market. The portal was created primarily to appeal to and be used by regional, continental and international tourists.